You should always clean your air ducts the moment you breathe in a musty smell or notice that the air you breathe is not refined as it’s supposed to be when you’re HVAC system is functioning normally. You should note that you can’t pass on this task especially if you have rodents, molds or your air ducts are clogged with dander, debris and dust. They are two ways in which you can carry out this task. 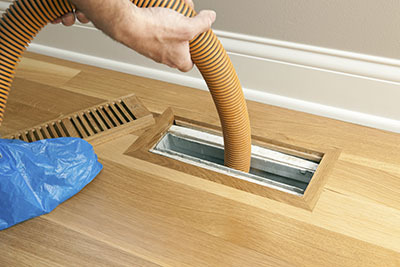 You can choose to either clean your air ducts yourself or hire a professional to do it for you. 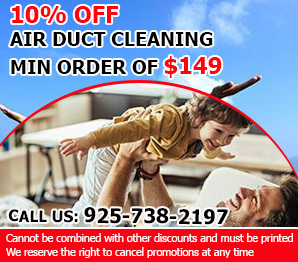 You should probably clean your air ducts yourself if your air ducts are easy to access, you have eliminated all rodents in the house or have minor molds that haven’t’ overrun the entire system. 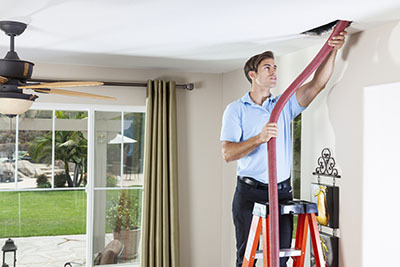 on the other hand, things can get complicated you’ll need to get a professional especially if your air ducts are hard to access, you have rodents in the house, you would want to clean the entire air duct system or the mold has spread extensively into the air duct system. You’ll need to turn of the system if you are cleaning the air ducts by yourself. Remove the ducts cover and clean them using a mild house hold cleaner. Make sure that you are wearing protective clothing i.e. gloves. Vacuum with a nozzle and hose attachment and do a thorough inspection to see whether everything is intact. When choosing a professional, you should consider things such as the level of experience they’ve had in the industry ad which method do they use. You should note that, professional are very reliable especially if you happen to land a trustworthy one. 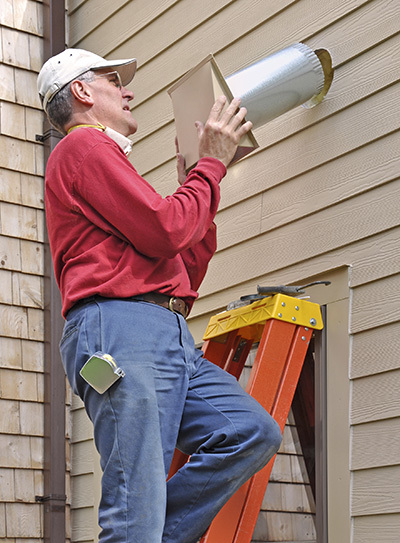 You air ducts will be cleaner when you use professional services as compared to when you do it yourself.